What a life- and love-affirming celebration! Our twelfth annual Flipping Favorites clothing benefit was wildly successful and wonderfully fun. 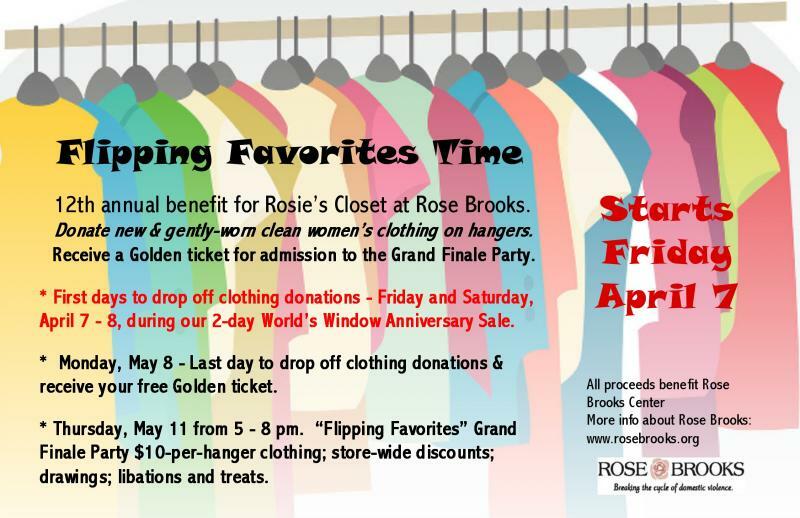 It's time for our annual "Flipping Favorites" clothing drive benefit for Rose Brooks Center. Here's the basics. Then scroll on down for more details. 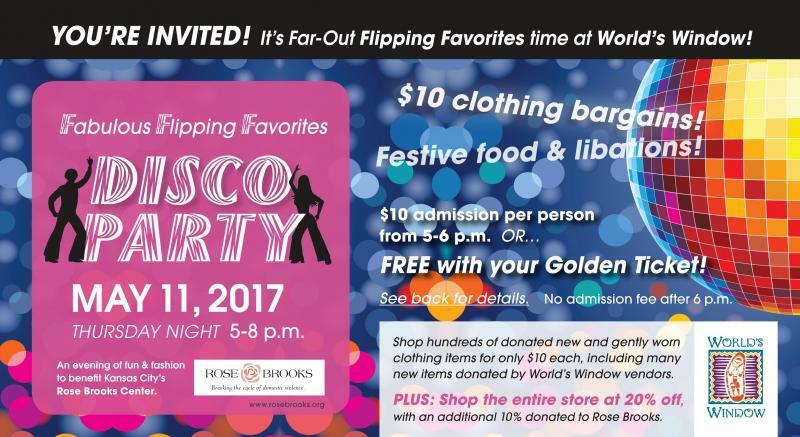 Oh, and make sure you plan to attend our "disco" grand finale party on May 11. 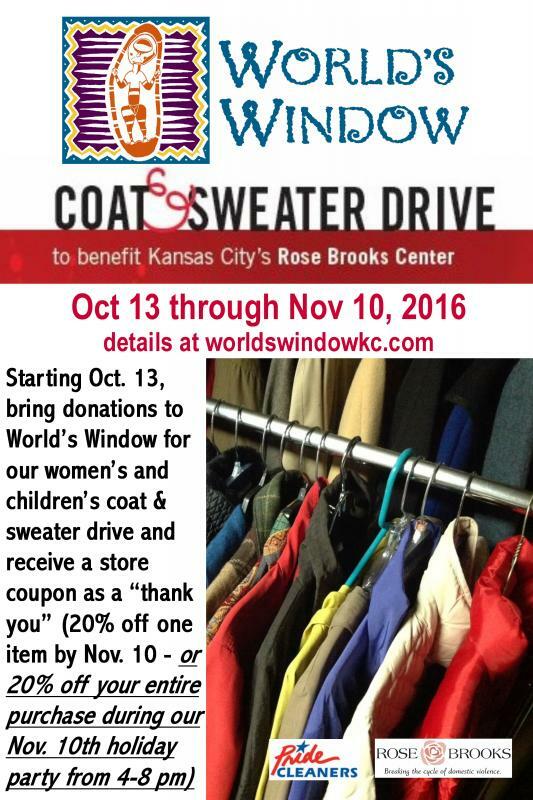 Our annual coat and sweater drive for the women and children at Rose Brooks Center is about to begin. Save your coats and sweaters, get them clean and on hangars and hold onto them until October 13th. And, stay tuned for more details about the donations and our celebration party on Thursday, November 10, 2016.